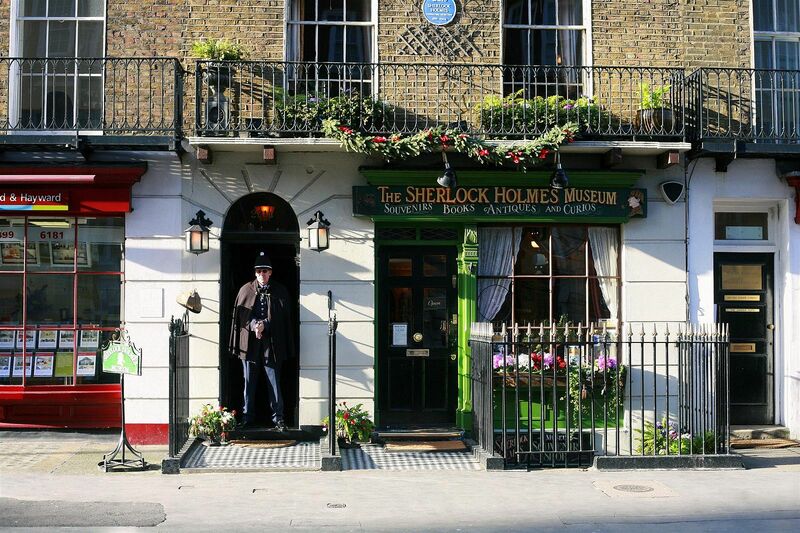 The Sherlock Holmes Museum is located at the Baker Street, at the approximate address where this well known fictional character used to live in the A.C. Doyle’s stories. We haven’t done any research prior to our visit, so we ended up waiting in a queue in front of the entrance to the museum. Luckily, we figure it out quickly, we can’t buy ticket here, but in the shop at the right side of the entrance. My boys went there and pick up the tickets while I was holding our place in the queue. Soon after they return, we were allowed to go in by the police officer (aka actor in a police uniform) standing guard at the door. Museum is stretching over three floors of a typical Victorian house and tries to picture an atmosphere of Sherlock’s late Victorian era. First two floors were made into Holmes’, Mrs Hudson’s and Watson’s bedrooms and living quarters. 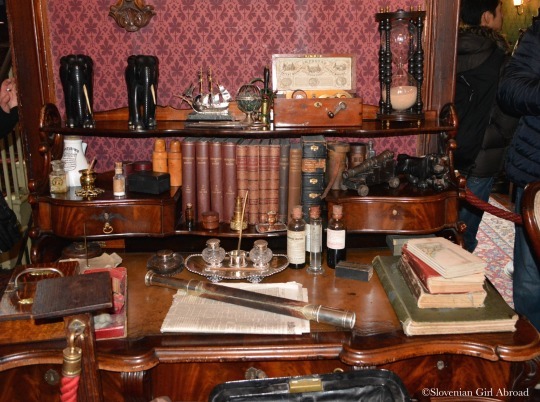 Upper floor rooms are displaying scenes from Sherlock’s cases. There is also a folder of letters addressed to Holmes by his fans from all over the world. Some really believe that the Holmes was a real person and the whole set-up is for real. I have never read the stories, but I watched the BBC’s series with Benedict Cumberbatch in a role of Sherlock Holmes. I liked the series and was keen on learning more about the original stories. The museum rooms are filled with all kind of objects, but there are very few explanations provided. There is nothing to learn here. Nothing is given an context. If you don’t know what you’re looking at, you come away from it knowing no more than you did on entering. None of my company was neither inspired to read the stories, nor to return to the museum. The presented objects also lack authenticity, but that I can forgive. After all, how authentic can the museum dedicated to the fictional character be? Unfortunately, museum’s main (and only) target audience are Sherlock Holmes fans. Everyone else is left out. I believe, the visit could be fun experience for a fan. To others, I would recommend to avoid this rather pricey tourist trap and visit any other London museum. 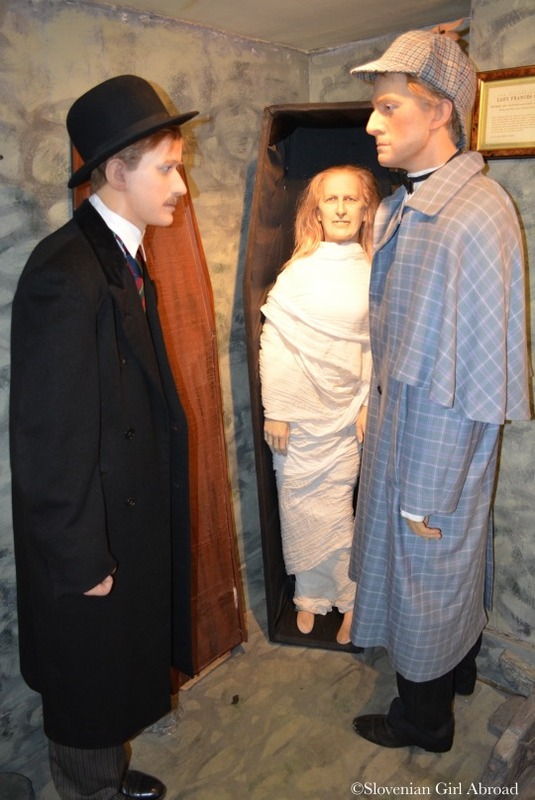 They are much better than Sherlock Holmes museum and most of them have no admission. 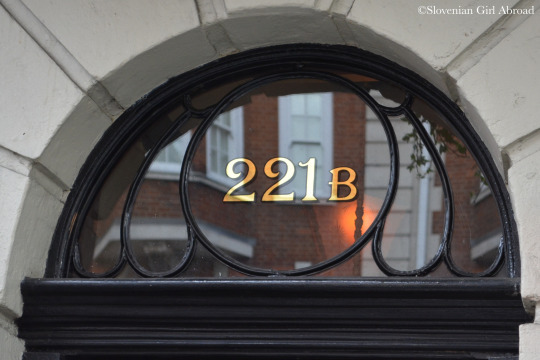 After a long-running dispute, the Sherlock Holmes Museum finally received long wanted street number 221B in 1990 (replacing the 239). Access and facilities for visitors with mobility impairments are non existent. It’s a shame that you found it disappointing. I am a big Sherlock Holmes fan (the books and the TV series), but I think even for me it doesn’t sound as interesting as I would have hoped. I love Shelock Holmes but I think I’l stick to the series and movies:) But at least you were able to kill some time before the football match:) Who won, England and Slovenia? Rip off. Especially when you compare it with other London museums. Hmmm…..I wish museum authorities that thought about others as well who had not read the stories. This museum can be a means to gain more new fan following of this legendary fictional character. I agree with you. This museum should inspire visitors to read the stories and become Sherlock fans, but unfortunately it fails in that task. Shame. When you’ll visit, I would love to hear your thoughts about the museum. 😉 Great day to you too! Thanks for your comment! 🙂 I guess, reading the books highly improves visitors experience. 🙂 I’m glad you’ve enjoyed your visit. I am currently reading a Sherlock Holmes books for my book club actually, so this place looks super interesting. 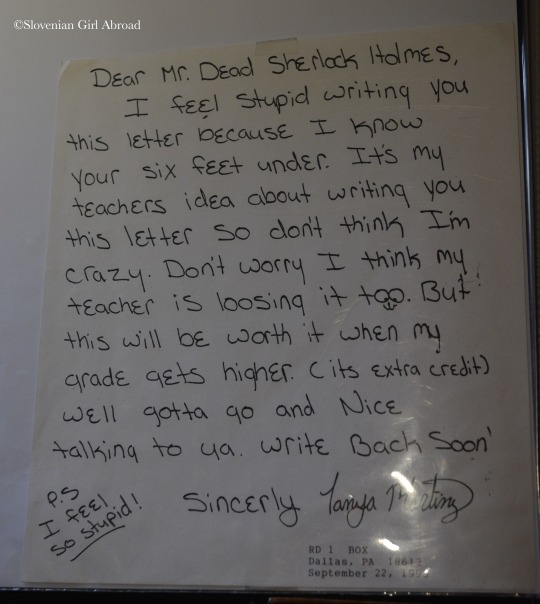 That note from the student?! Hilarious!! Definitely looks like an interesting place to visit! Last time we were in London we walked over there, but didn’t have time to actually go inside because of the line. It sounds like we didn’t miss much…especially since I haven’t read the books. We didn’t go to this museum while we were in London, but it looks great! We’ll have to put it on our list for next time! Well, you need to put it on your list only if you’re a Sherlock fan. If not, I don’t think you’ve missed much. 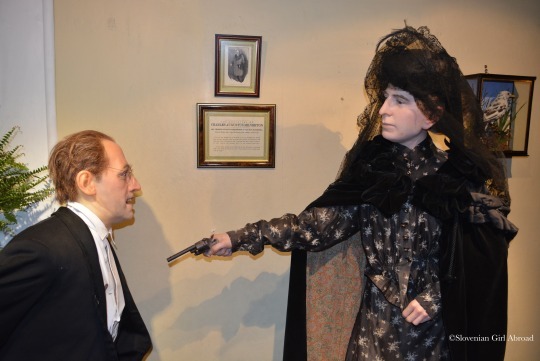 As I already wrote, I think Sherlock Holmes museum is a overpriced tourist trap, but that’s just my opinion influenced by museum education and lack of knowledge about Sherlock. Thank you Katy, glad you hear you liked my review! 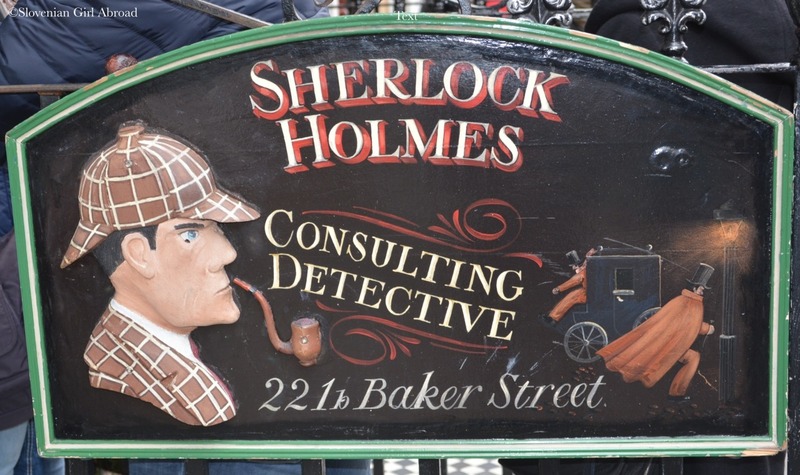 🙂 I agree, there are so many awesome alternatives to visit while in London, going to Sherlock Holmes museum seems like a waste of time and money.